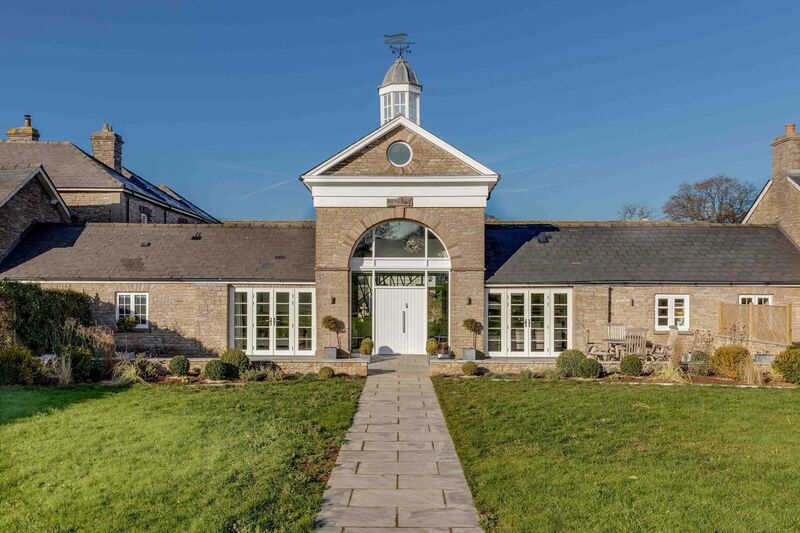 The practice has recently converted a neoclassical entrance building & former stables into a two bedroom home within a fine period model farm. 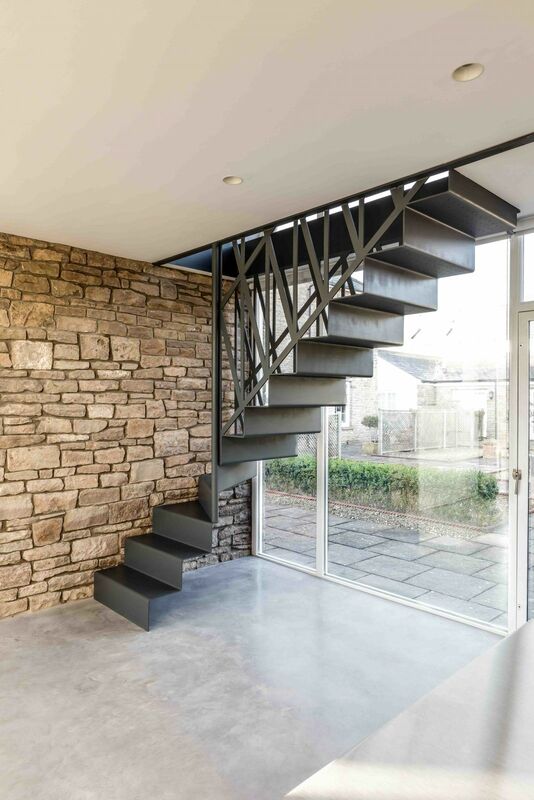 A top lit mezzanine space is accessed via a bespoke steel staircase which is fabricated from folded and laser cut steel sheet. 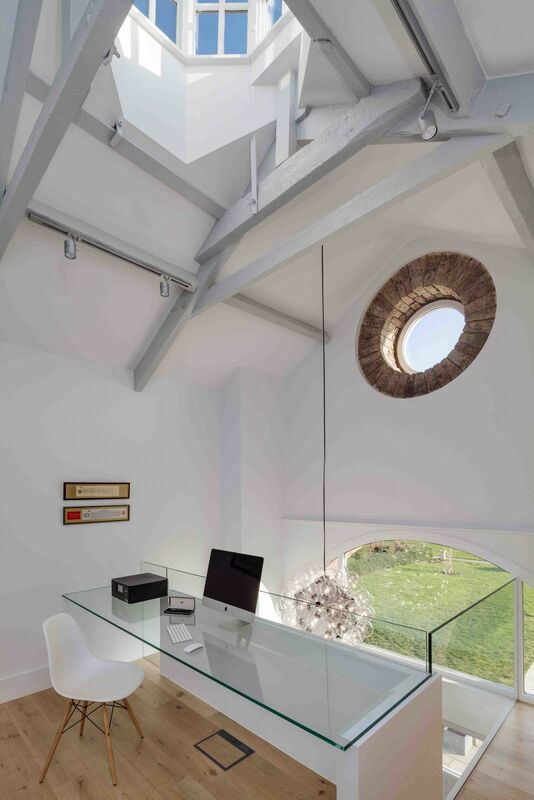 A generous open plan floor layout employs polished concrete floors to emphasise the continuous flow of space, while referencing the building’s working origins. 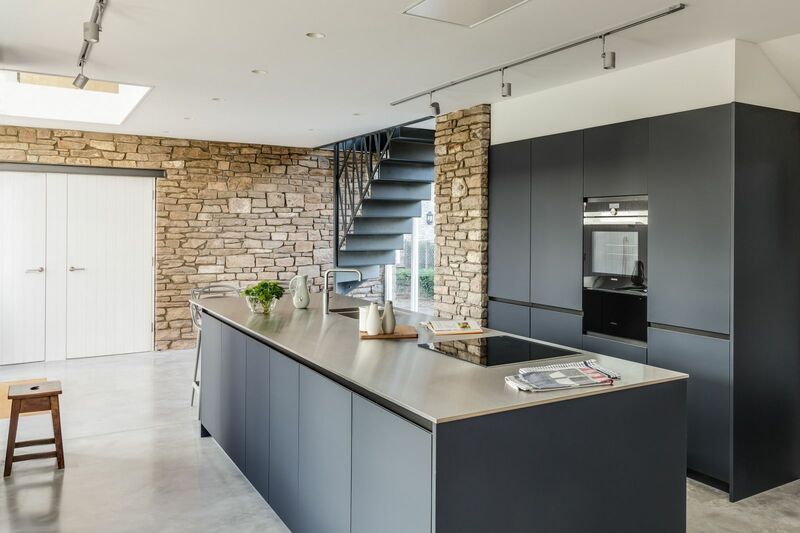 A stainless steel kitchen island reinforces the aim of introducing precision elements into a rustic stone interior.